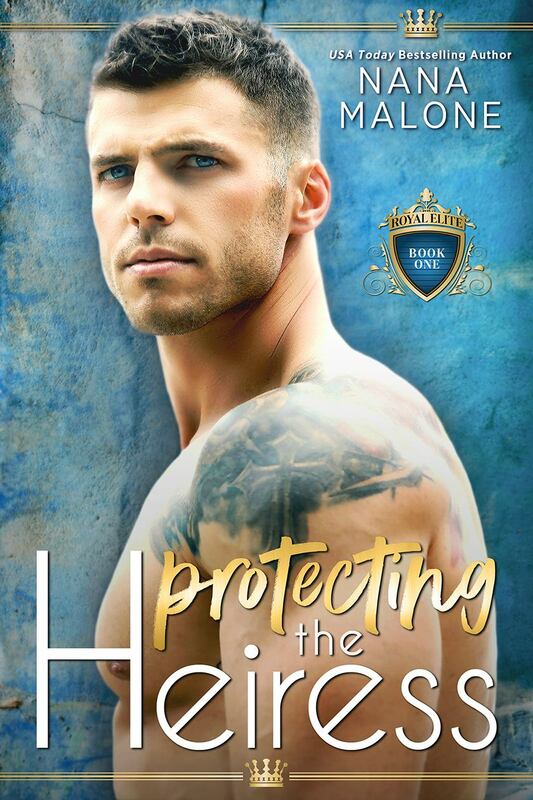 PROTECTING THE HEIRESS, the first book in The Heiress Duet from USA Today Bestselling Author, Nana Malone, is available now! Pre-order the second book in the duet! PROTECTING THE HEIRESS – Coming April 9th!